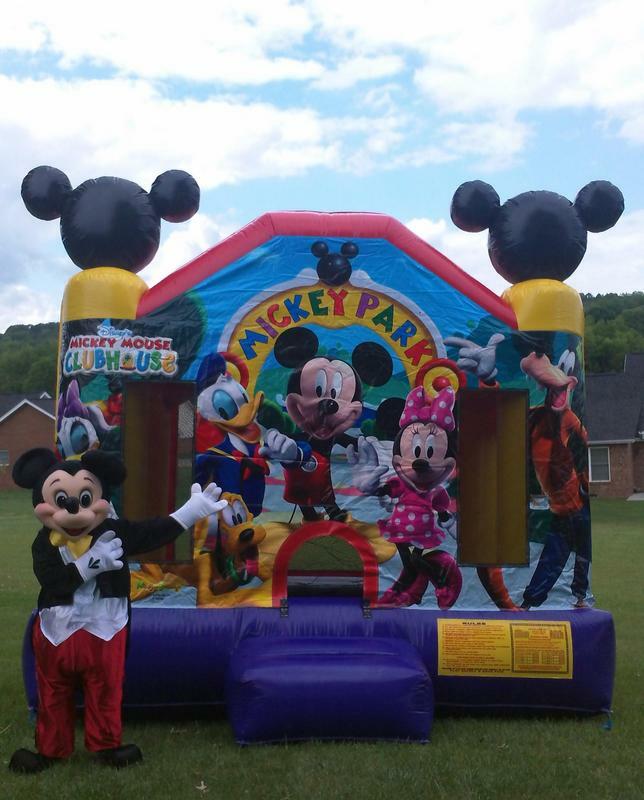 Largest Selection of Inflatable Party Rentals in Eastern Tennessee ! 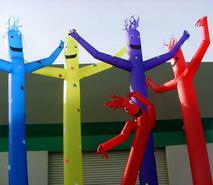 Discover the Difference in Quality and Service - Call Harvest Party Rentals Today to rent all your inflatables ! Ask us how to get FREE POPCORN, COTTON CANDY & SNO-CONE supplies!! TN has passed a law that ALL inflatables be inspected and certified by NAARSO, We were inspected and we are certified by the State of TN with NAARSO!! 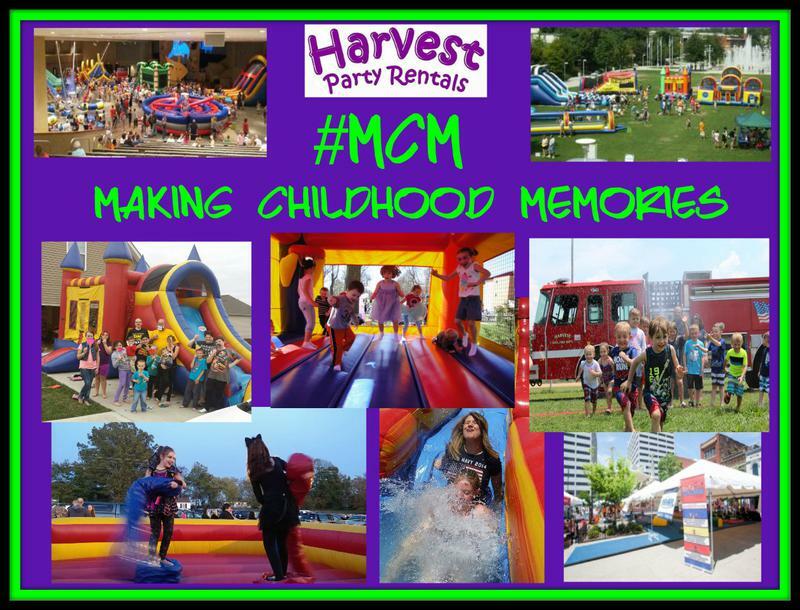 Harvest Party Rentals is a Christian and family owned and operated company, that is committed to providing our customers top quality products and excellent customer service. cabin fee for your area. 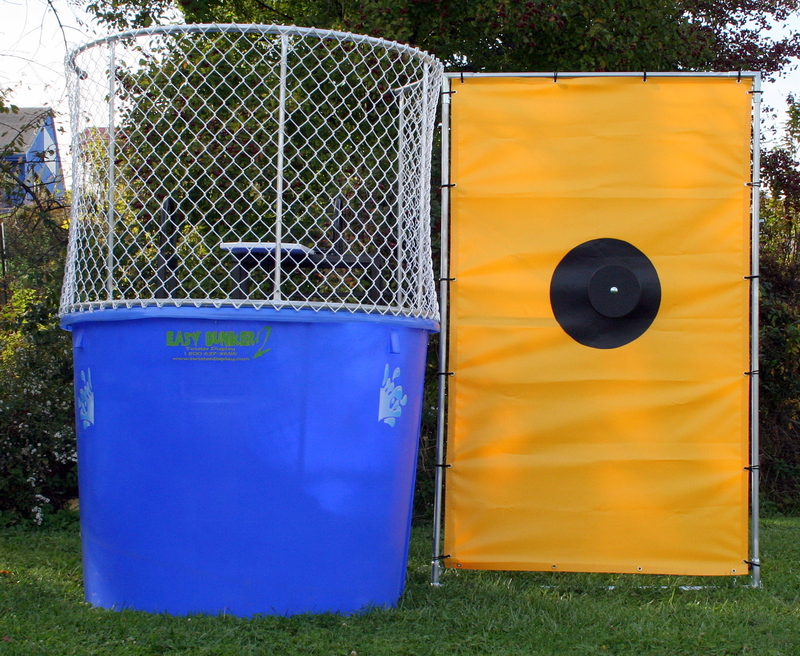 We also specialize in well maintained, inspected, safe and sanitized equipment for your event. 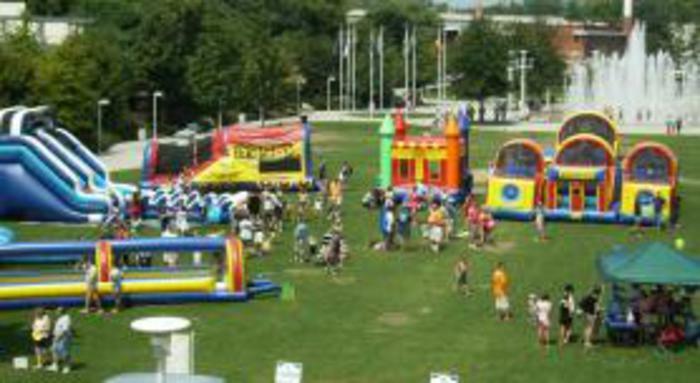 Harvest Party Rentals will set up and take down your rented equipment (tents, advertising balloons and inflatables) to insure safety for your event. 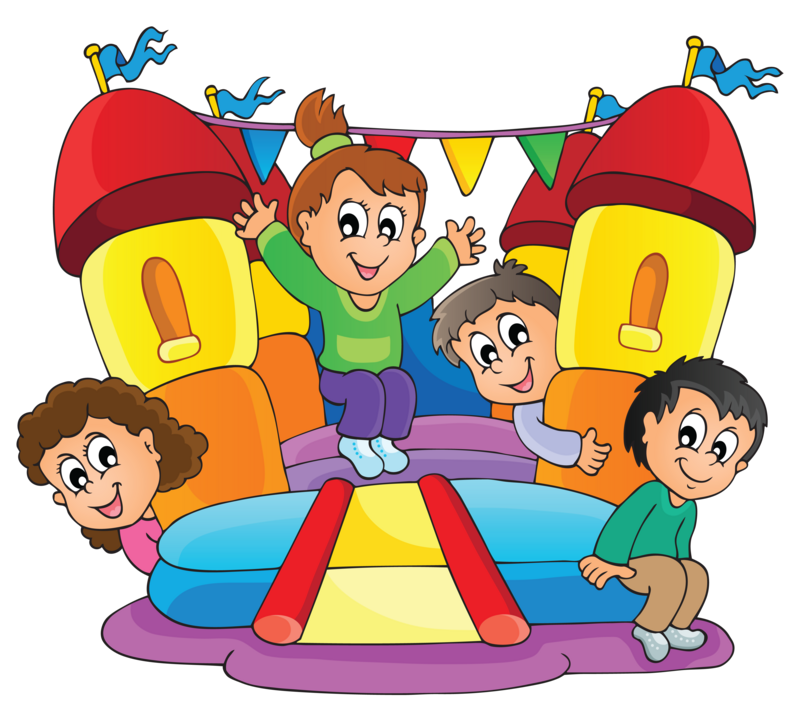 We are delighted to offer you a wide variety of fun, safe and exciting party rentals to choose from. 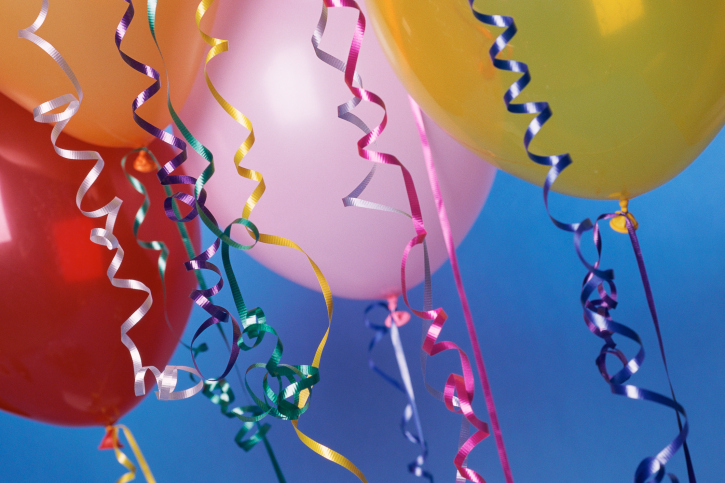 We have everything you need for your special day, from inflatables, concessions, games and also all of your wedding needs for The Pink Bride!! 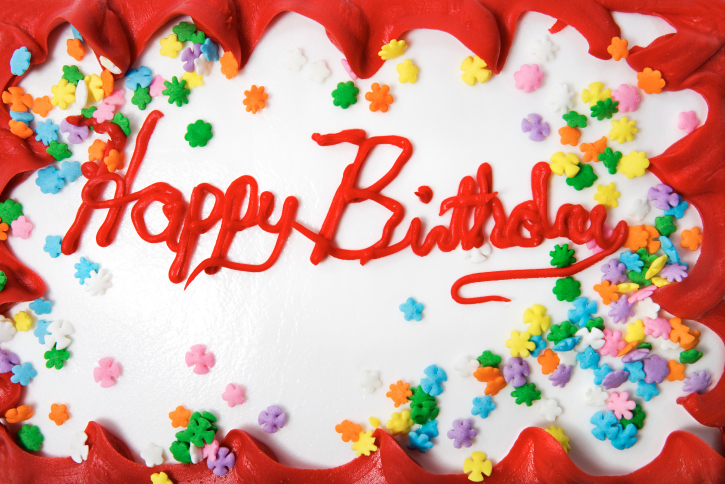 So EVERYONE can enjoy their special day!! 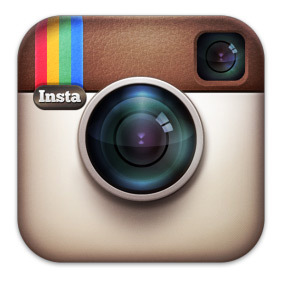 Call today and let us help make your event as special as you are!!! 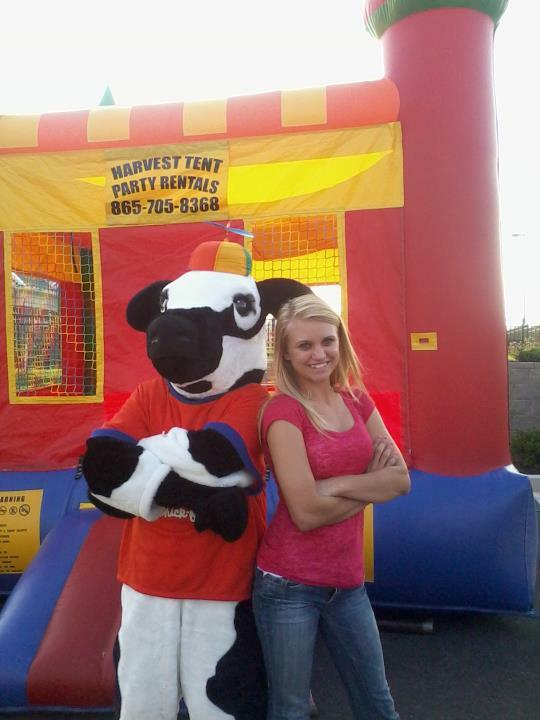 We take the EXTRA STEPS to make your event fun & SAFE!!! 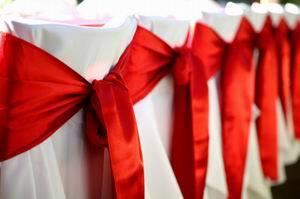 OUR WEDDING SPECIALIST ARE READY TO HELP YOU PLAN YOUR SPECIAL DAY!!! 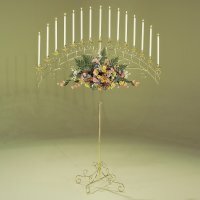 ALL CANCELATIONS MUST BE GIVING THE DAY PROIR TO DELIVERY, DURING BUSINESS HOURS OR NO REFUNDS FOR PREPAID EVENTS EXCEPT WEDDINGS MUST BE CANCLED 2 WEEKS PRIOR TO EVENT DELIVERY DATE!! 50% NONREFUNDABLE DEPOSIT FOR ALL WEDDINGS.. 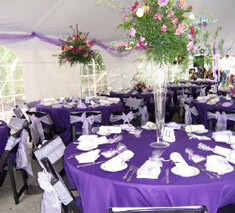 Discover the Difference in Quality and Service - Call Harvest Party Rentals Today to rent all your event needs!!! 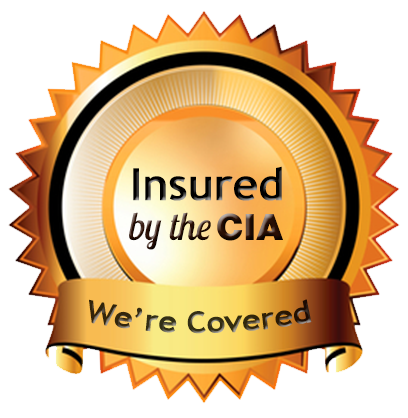 Insured, Inspected & Certified by The State of TN! !